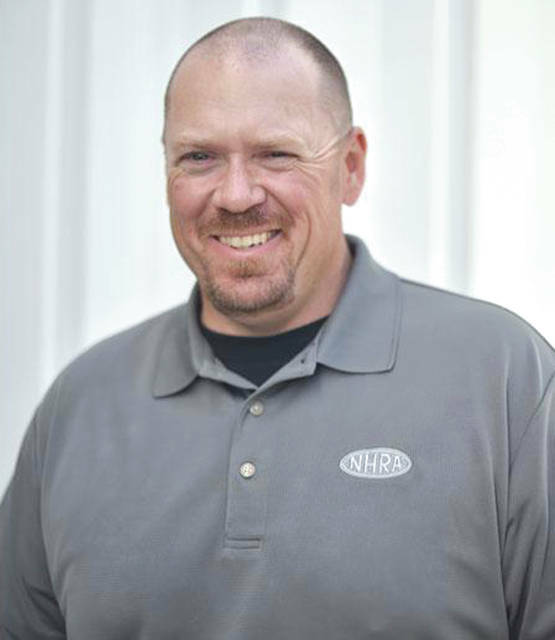 GLENDORA, Calif. — Former Kil-Kare Raceway track manager Will Tharpe has been named the National Hot Rod Association’s director of Division 3, serving NHRA tracks in Illinois, Indiana, Kentucky, Michigan and Ohio, the NHRA announced Aug. 16. Most recently, Tharpe managed NHRA-owned Atlanta Dragway. Prior to that, he served as general manager for Kil-Kare Raceway, a Division 3 track in Xenia, for almost 20 years. Tharpe’s father ignited his passion for the sport of drag racing at a young age and inspired him to pursue a career with NHRA. “William Tharpe has proven to be a valuable asset to our track in Atlanta and we feel he will be a great fit to lead Division 3,” said Josh Peterson, NHRA vice president of racing administration. Tharpe will move to Division 3’s Indianapolis headquarters in October.